Reliability-Centered Maintenance provides valuable insights into current preventive maintenance practices and issues, while explaining how a transition from the current “preserve equipment” to “preserve function” mindset is the key ingredient in a maintenance optimization strategy. This book defines the four principal features of RCM and describes the nine essential steps to achieving a successful RCM program. 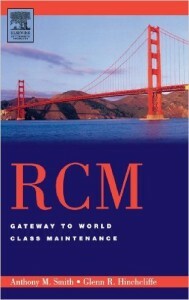 You can also purchase our RCM Maintenance Textbook directly from us or click below! Learn about “RCM” from Industry Professionals and see how it will benefit you and/or your company. 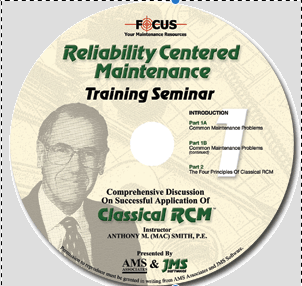 View comprehensive discussions about Classical RCM and its methods. Learn how JMS’s Reliability-Maintenance-Software will work for you!